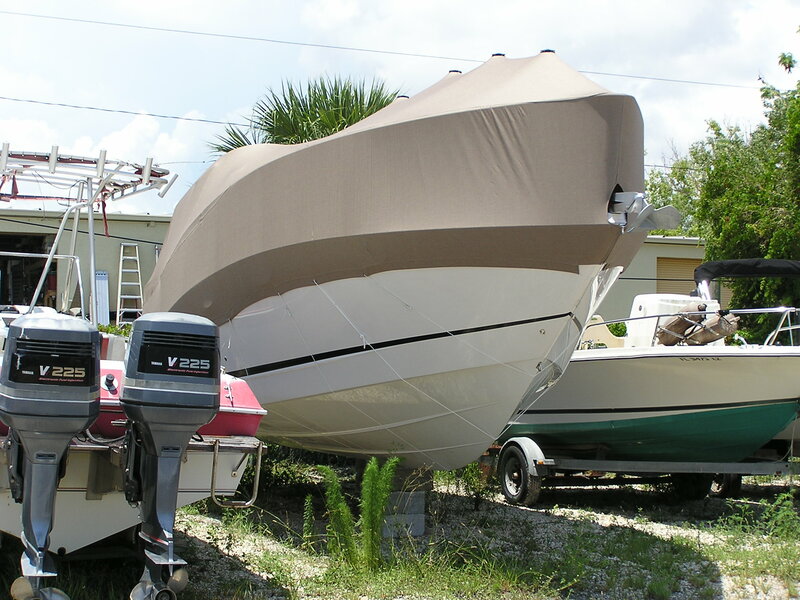 IF YOUR BOAT IS UNBECOMING TO YOU, IT SHOULD BE COMING TO US! We are a legally run Boat Wrecking yard in Southern Ontario, Canada. We accept any type of intact boat, run abouts, fishing boats, aluminum boats, steel boats or wooden boats. Kawartha Marine Boat Wreckers & Recyclers is your green boat solution. We are your one stop source for used and some new boat parts. We recycle old boats and so far, we have recycled over 3000 boats. Centrally located in the Kawartha Lakes at 9 Wychwood Crescent, Fenelon Falls, Ontario, Canada, we sell quality used parts in our Southern Ontario boat wrecking yard and Dry Marina. Our yard intersects with all parts of the Trent Severn Waterway. We are a short driving distance from Orillia and Haliburton and many area lakes. Boats with operable trailers or motors are usually hauled for free; others may be charged by the foot. Some exceptions apply. Please call to verify – 705-559-4191. We will arrange the removal of your boat, motors, boat trailers and any boat parts you want picked up. No boat is too big or too small. We accept fiberglass or aluminum, etc. If you aren’t sure, just give us a call. We can accommodate all sizes from run abouts up to yachts! Don’t send your boat to the landfill or to some farmers field! We are a green company that is working on keeping as much as we can of your boats out of the landfill and out of farmers fields! Call 705-559-4191 for more details. We say what we do and we do what we say! We use the 3 R’s reduce, reuse and recycle. We carry a wide range of used boat parts. – Used inboard and outboard motors, drives, seats, interior panels, props, used and windshields, steering, and wiring, swim platforms, ladders, hatches, ski equipment. – Project boats and trailers are always available. We are in the developmental stages of recycling boats and boat parts in a more environmentally friendly manner. Please check out our fiberglass recycling page and our Environmental Initiatives page for updates on our program. We also accept old motors and boat parts. Anything marine related. In the event we don’t have a used part, we can order you a new or rebuilt part. We ARE the largest boat wrecking yard in Ontario! Boat junkyard, boat salvage, boat wrecking, boat removal, boat disposal, boat scrap yard, junk boats, old boats, abandoned boats.